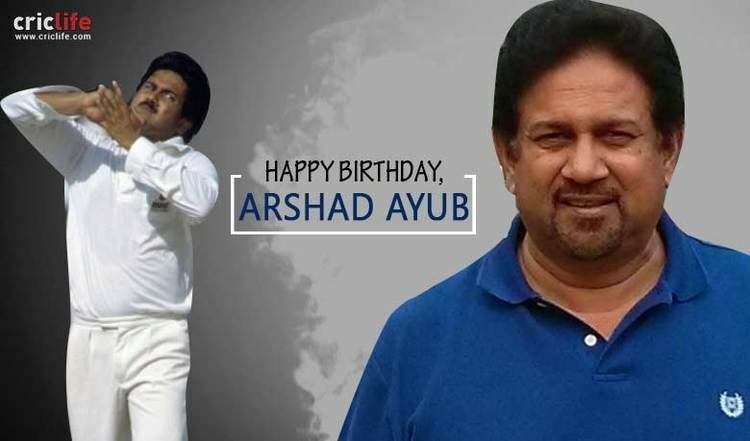 Arshad Ayub pronunciation (born 2 August 1958) is a former Indian cricketer who played in 13 Tests and 32 ODIs from 1987 to 1990. 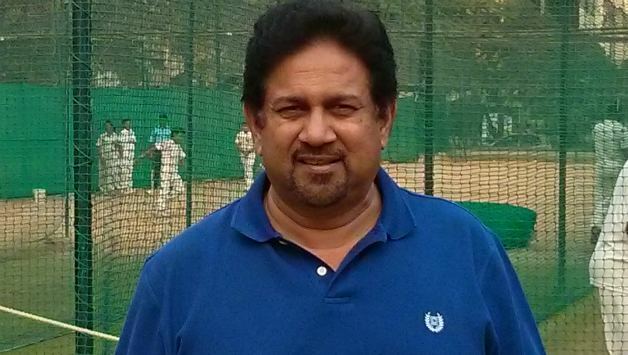 As of January 2010, he became the manager for the Indian Cricket team for the ODI's and Test-series held in Bangladesh. He is also the president of HCA. Ayub was born in Hyderabad, Andhra Pradesh. 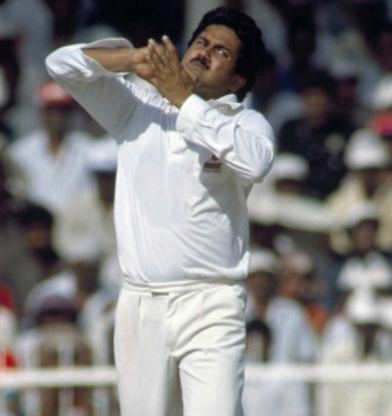 He made his debut at Delhi against West Indies in 1987-88. As West Indies chased down 276 in the fourth innings Ayub had put up a lone battle, picking up four of the five West Indian wickets to fall. 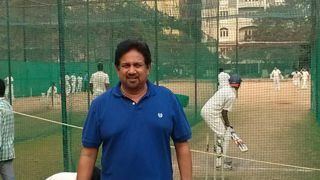 Arshad Ayub Cricket Academy [AACA] was formed in the year 1998 in the Masab Tank area of Hyderabad by Arshad Ayub himself. 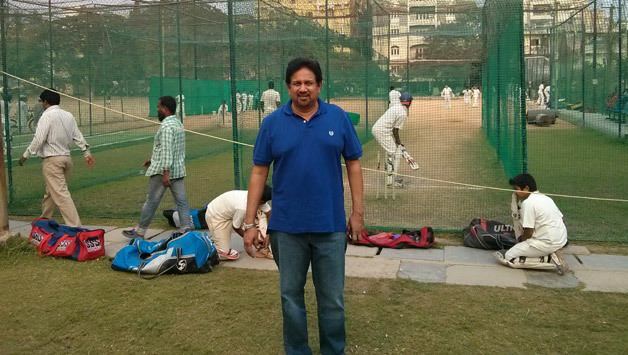 Since then the academy has contributed many players at all levels from under 14 to Ranji trophy. 2013 witnessed 20 players from the academy representing Hyderabad state teams right from under 14, under 16, under 19 under 22 and Ranji Trophy.